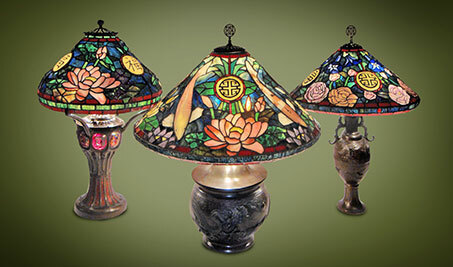 Lamps average $15,000-$30,000 or more retail depending on size and quality. All lamps are mounted on bronze bases. Lamps are only sold through galleries. If interested contact Timothy’s Gallery in Winter Park, Florida. 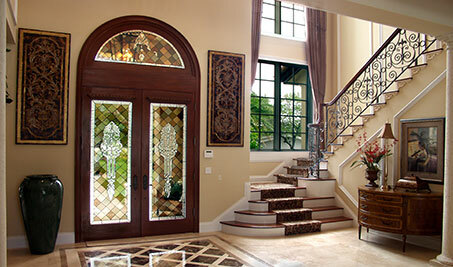 Stained glass is quoted by the square foot. This quote is only an indication of costs for East Central Florida projects. 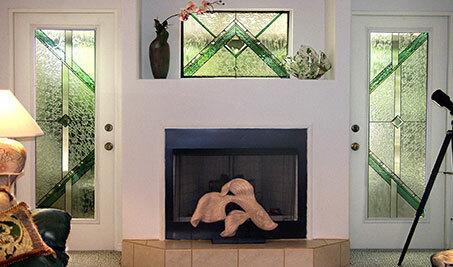 For simple decorative work involving beveled glass and cathedral glass, estimates run in the $300 per square foot range. 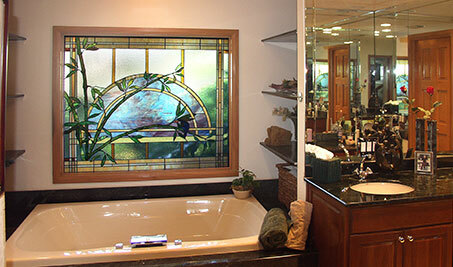 For detailed “fine art” in glass involving nature studies, estimates start at $500 per square foot and up. The same formula of $300 per square foot for decorative and $500 per square foot and up for fine art applies for bath windows, as well. Pricing for churches, synagogues, or temples vary depending on the nature of the work. In general, estimates run $300 per foot for basic designs and start at $500 per foot for “fine art” designs.